There are two main drawbacks to this process: it doesn’t address the business value of why they are doing the project in the first place and it doesn’t include any specific or measurable goals. To help better define and ensure success for an IT project or other initiative, organizations should identify Key Performance Indicators (KPIs) during project planning, and refer to them during implementation and rollout to guarantee primary objectives are met. When an organization begins discussing an IT project, I always suggest starting with creating a detailed business value for it. 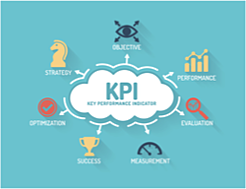 A business value should state objectives for the project and provide KPIs for a clear view of criteria for success and effectively measure performance. Further, as many organizations face stiff competition for internal project funding, it’s increasingly important to demonstrate the business value and possible ROI for every initiative. Once you have the business value mapped, document and use it as your overall direction throughout the IT project. It should be your guiding principle for all project decisions going forward. Creating a business value doesn’t have to be administratively burdensome, but the process should be sufficient in scale and scope to provide several guiding principles that everyone can understand. For example, if your project is to implement a new goals and performance application, evaluate reasons why you want the software as a way to help create a well-defined set of objectives for it. If your business value and KPI goals are too technical in nature, or too generic, the project success will be debatable. If your goal was to just implement the goals and performance module and you do so, how do you know if the project truly was a successful investment for the organization? Your real goal should be to measure how you are now able to improve alignment of employee activities with company objectives. 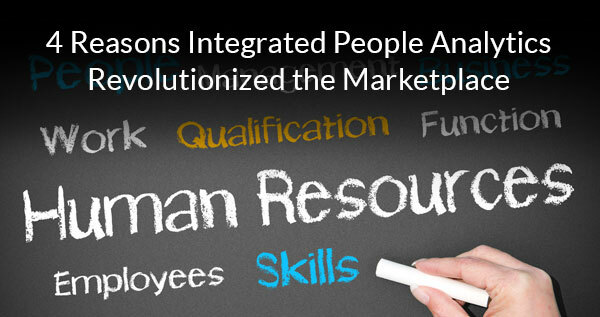 The system implementation is simply a vehicle to get to that stated objective. Move their CAPEX to an OPEX cost? Reduce the unpredictable nature of the cost of upgrades? Reduce their dependency on internal infrastructure support? Provide better scalability for future M&A activity? Once you know why you want to execute a project and what the overall success criteria is, then you need to focus on how you are going to measure the success of the project – both during and after implementation. There also are standard project management KPIs that should be considered – such as “earn versus burn.” There are plenty of sites that offer details and specificity on project management tracking parameters, including the Project Management Institute. Having a specific business value and thorough KPIs to measure each of your IT initiatives can help ensure a successful project implementation and rollout. Emtec’s experienced consultants have guided numerous companies through their various IT projects—offering tried and true recommendations from planning all the way through implementation. Contact us today to ensure your upcoming project is a success.